The highly anticipated Austria Lotto draw is held every Wednesday and Sunday. Lottery fans eagerly await the Austria lotto results, to see if their lucky numbers are going to change their lives forever. The highest ever jackpot was a whopping €10 million which puts this lottery up there with the biggest in the world. The Austria Lotto has paid out so many prizes already that it seems ridiculous not to take your chance on it. The first draw was held in 1986, and since then has changed countless lives. You could be one of them, however, you’ll never know if you don’t sign up and start betting. 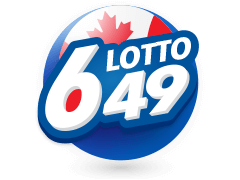 Bet on Lotto 6 aus 45 here. If there isn’t a winner with the Austria lotto it rolls over every time there isn’t a winner, getting bigger and bigger. As mentioned already, if you do win a prize of €5 million, a prize like this is tax free. No matter how many times the lotto rolls over, Austria lotto results will be available for those who played lotto. The Austrian Lotto,part of the Osterreichische Lotterien and patented by the Austrian government in 1986 can be life-changing. The governing organization regulates 9 national games as well as the Austria Lotto. 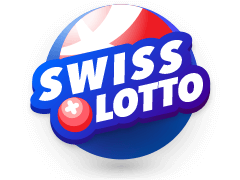 They are also a recognized contributor to Austrian Federal Sports Organization.You can bet on the Austria Lotto online from the palm of your hand once you’ve signed up and created an account with a regulated and licensed lottery-platform. One of Austria Lotto’s highest jackpots was €10 million in May 2008 and October 2011. MultiLotto is able to offer heaps of betting options for punters all over the world who are 18 years or older. They’ve made sure too that whether you bet on your computer or your cell phone, you’re going to be able to bet as and when you wish, with all the details and images being as clear and bright as ever, suited precisely to your size screen. By signing up with MultiLotto and creating your free account, you can enjoy any of the lotteries listed with them. 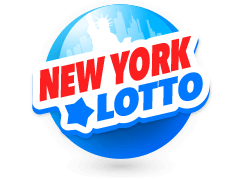 This can be Powerball, Irish Lotto, Mega Millions, New York Lotto and others. Whichever one you choose you simply click on the lottery you’re interested in, wait for the draw and then wait for the Austria Lotto results or any other results immediately after the draw. 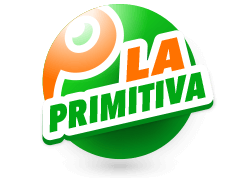 Let’s say you want to Bet on La Primitiva, an ancient lottery game from Spain. It’s amazing to think that when this game first started, it had 90 numbers of which you had to choose 5. Today you choose 6 numbers from 1 to 49 as well as a random number known as El Reintegro – a jackpot booster. There is also a bonus ball. 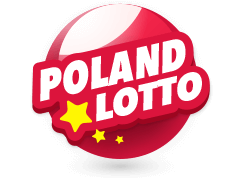 This jackpot is guaranteed to be at least €3 million, and just like with Austria Lotto results, you’ll also get results for this lottery immediately after the draw. There are also several tier prizes and as well as knowing that the largest ever jackpot stood at a whopping €66.6 million. 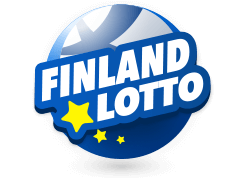 Results of the lotto can be found on various websites, in the newspaper or on TV or radio, but none are quite so quick at getting them off Multilotto. 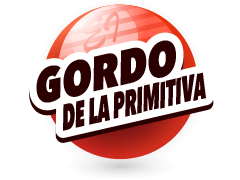 The fact that smaller prizes are up for prize with all the lottos and that any money you win is paid directly into your account makes these lotteries irresistible. 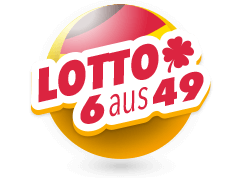 If you happen to win the Austrian Jackpot and you’ve somehow missed your Austria lotto results or results from one of the other lotteries, a site such as MultiLotto won’t just list last night’s lucky lotto numbers, but past lucky numbers too, going way back. 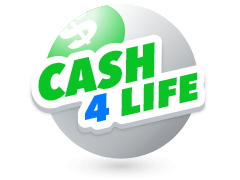 When you win a lottery, you get paid out on your winnings – this comes with signing up with a reputable site who is registered and regulated. Isn’t it time you also signed up. Who knows the lucky numbers you choose may well get your financial freedom for the future and a whole lot of peace of mind. 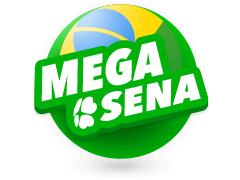 With Multilotto you can be part of the biggest lottos of the world. Whether you like PowerBall, the Irish Lotto, EuroMillions, MegaMillions or one of the others, Multilotto has it for you. Once you’ve signed up with Multilotto, who are regulated and licensed, you can start being a part of some of the world’s biggest lotteries. You simply select the lottery that you like, choose your numbers and submit. Apart from winning the jackpot, you’ve got the chance to all win any of the prize tiers. 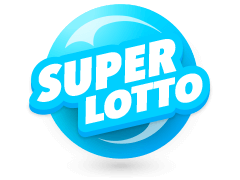 MultiLotto has been a lottery betting site since 2012 and apart from the lottery betting and casino gaming, you can also be kept updated with the latest gaming news and lottery results including Austria Lotto results. 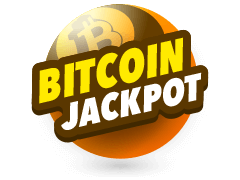 They’re able to keep you in the loop about all the major lotteries listed with them and this is made possible with the most modern betting software and technology that they use.